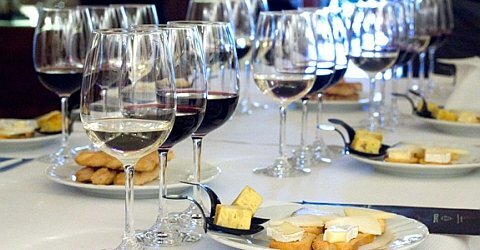 The popularity of Catalan wines and in particular cavas (similar to champagne) is growing and the wine region of Catalonia is becoming increasingly important. 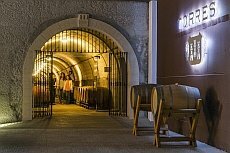 There are numerous small and a few large wineries that are now popular as a destination for wine tastings and visits to wineries. Here you will find a selection of guided tours that take you to the beautiful hinterland of Barcelona. 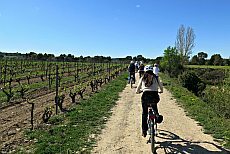 Enjoy an unforgettable day in Penedès cycling along vineyards and through beautiful nature with an e-bike. You will visit vineyards, taste the best wines and cavas and top off the tour with original Catalan tapas. 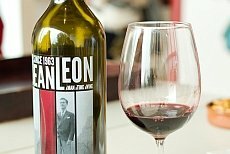 Let's take you on a journey to discover some of Catalonia's most iconic wineries, in the Penedès region. Take pleasure in the world of wine and cava, learn how the different varieties are produced, and even sample them for yourself. During this trip you will experience a diversified day. Visit the winery Torres in Penedés, discover the fascinating landscape of Montserrat and enjoy the beautiful city Sitges. Day trip with visiting the Salvador-Dal�-Museum in Figueres and the beautiful Girona. Our Ballon trip is a unique experience. See Barcelonas surroundings in an unforgettable way.